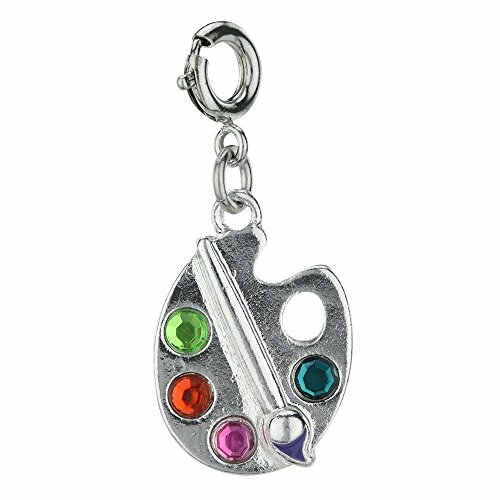 There's a new artist in town with the Paint Palette Charm! With a simple snap of a clasp, personalize a CHARM IT! bracelet or necklace, accessorize zippers and shoelaces, or give as a gift!